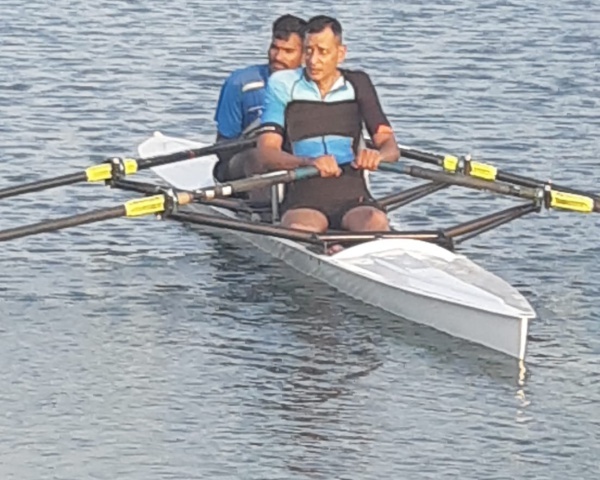 Para-athlete Siddanna aims to clear roadblocks to enter Asian Para Games! Siddanna Sahukar is a para-badminton player who has showcased his skills in national and international games. 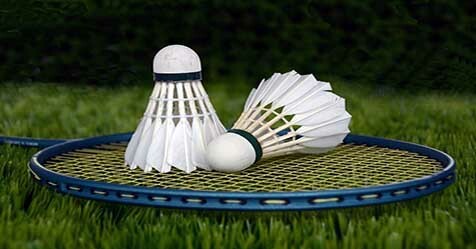 Even though the entire country cheers for him, sports bodies are turning a blind eye towards his badminton skills. Siddanna was not called for the selection process for the upcoming Asian Para Games 2018. Upset over this, Siddanna has moved to the Karnataka High Court (HC) that will now decide the fate of this para-badminton player! The Karnataka HC has summoned the Paralympic Committee of India (PCI), Badminton Association of India (BAI) and Sports Authority of India (SAI) to appear before the court on 8 August to give a detailed explanation on why Siddanna was not called for the selection process. Since these are the bodies that decide on the selection of para-athletes, they must be able to answer why Siddanna was denied an opportunity. According to Siddanna, none of the sports bodies informed him about the selection process that already got over. He had sent mails and enquired about it, but authorities remained mum. Later when he confronted, authorities said that the selection process has now changed! An official from BAI said that Siddanna was not informed because his performance has taken a backseat over the past few months. Since the selection committee aimed to include the best players, Siddanna was not called. Karnataka HC empathised with Siddanna and said that his case is deeply moving for a para-athlete. They are waiting to hear what the sports bodies have to tell now. Siddanna is ranked as the fifth best player on a national level and 45th best player on an international level. 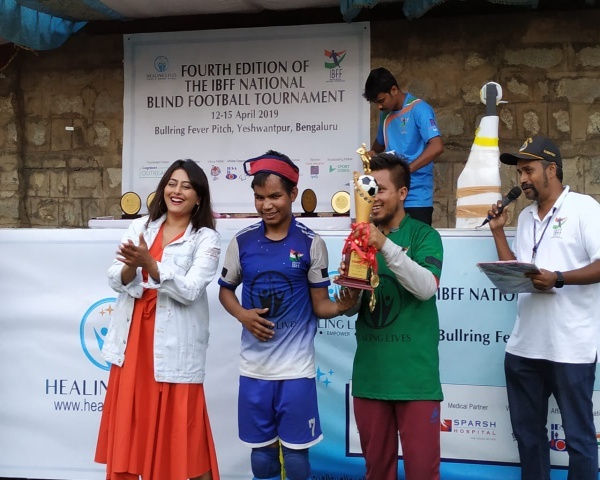 This young para-badminton player is all set to beat odds to participate in the Asian Games and make his country proud on an international platform.